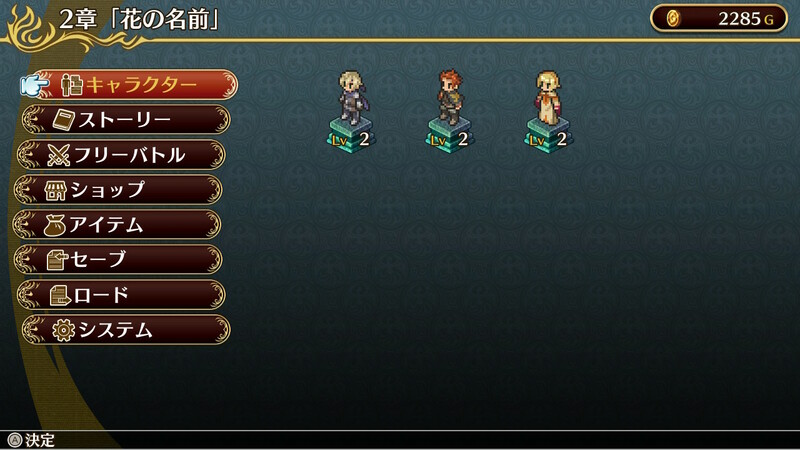 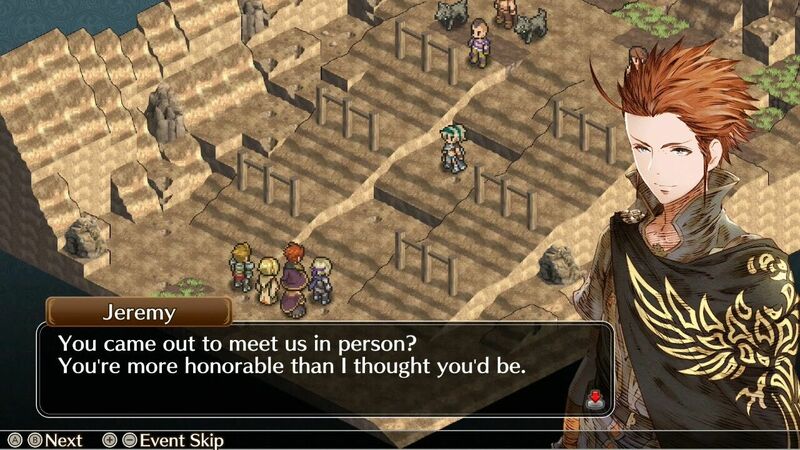 A follow-up to the Mercenaries Saga series. 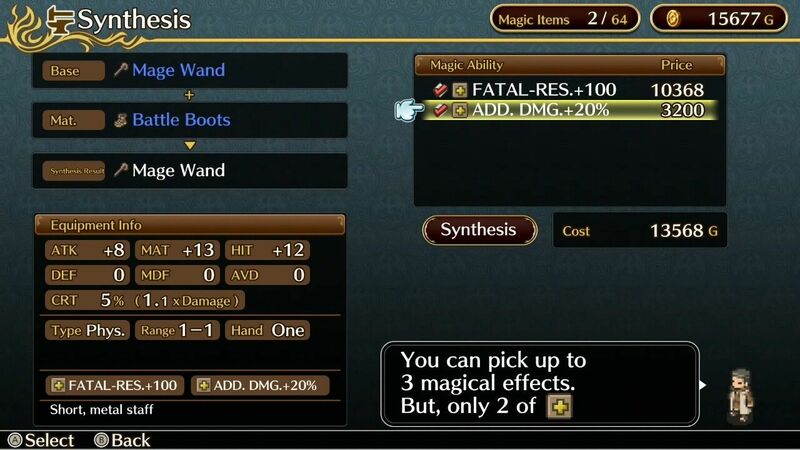 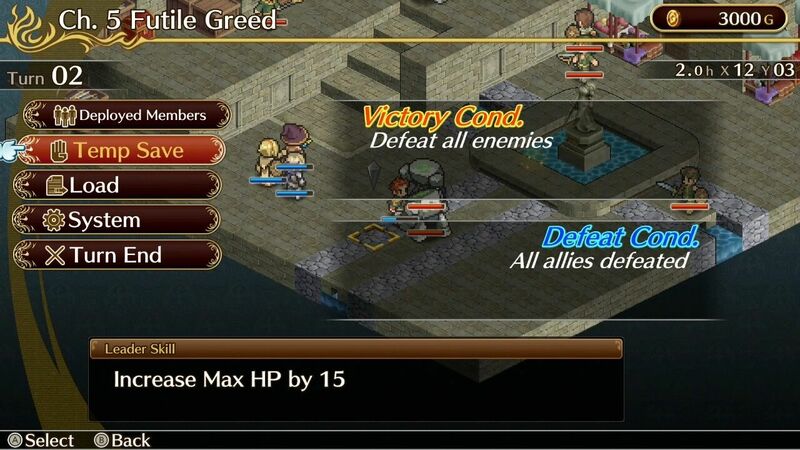 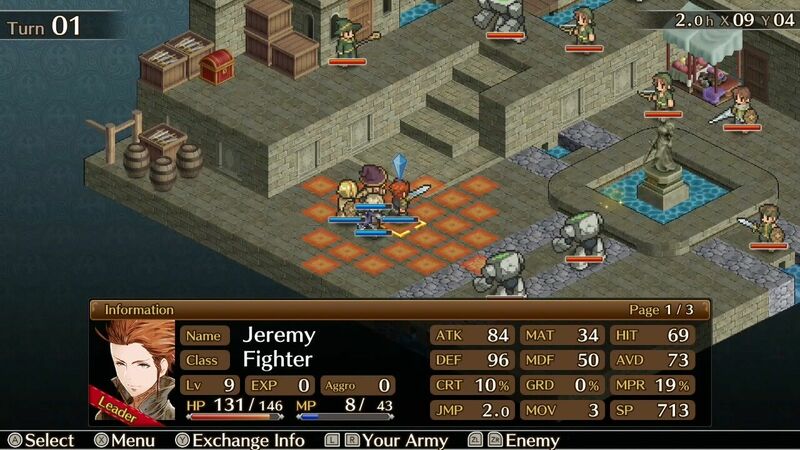 Fans of SRPGs have a new option to consider in Mercenaries Wings. 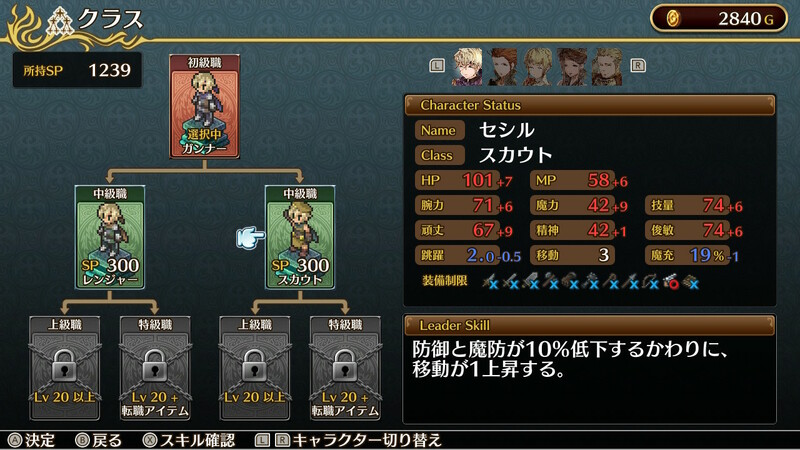 Rideon and Circle Entertainment’s follow up to Mercenaries Saga brings some incremental improvements and branching storylines to the Switch. 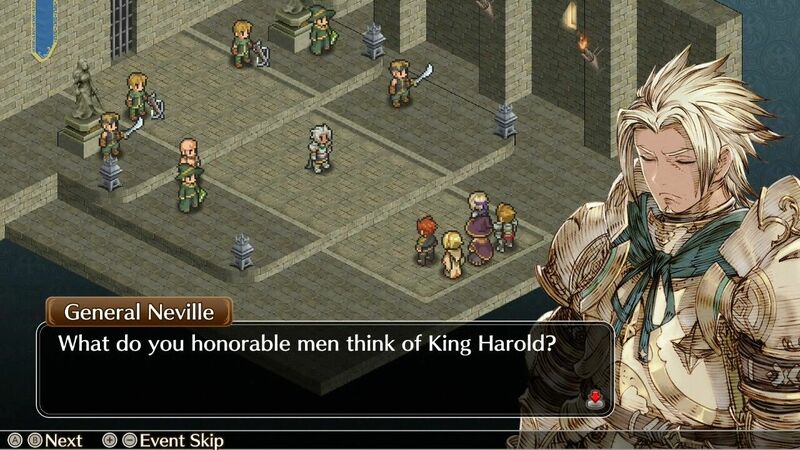 The latest title in the Mercenaries tactical RPG series is out now in North America and Europe. 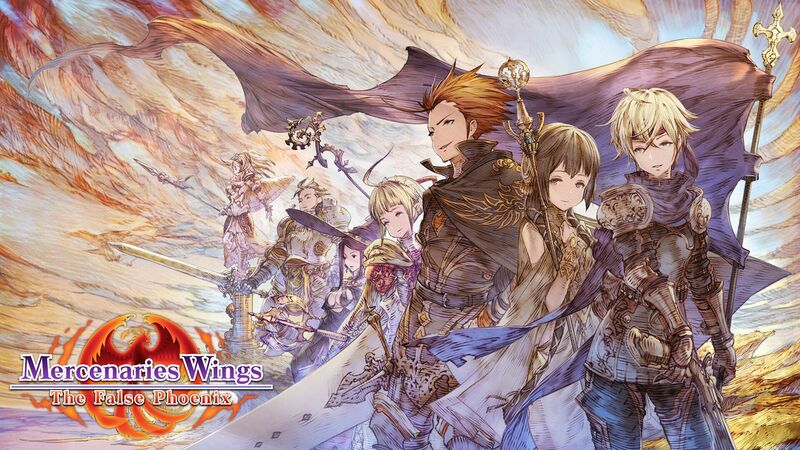 Mercenaries Wings is available to download for Switch via the eShop. 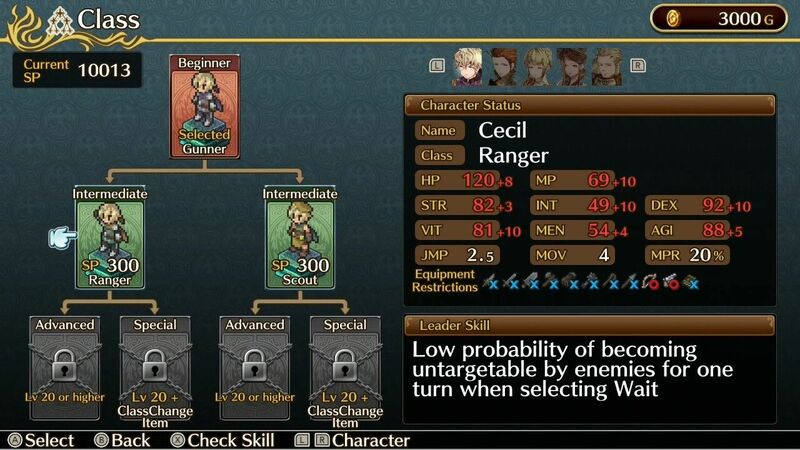 It was already known that Mercenaries Wings would release in November, but an exact date was not. 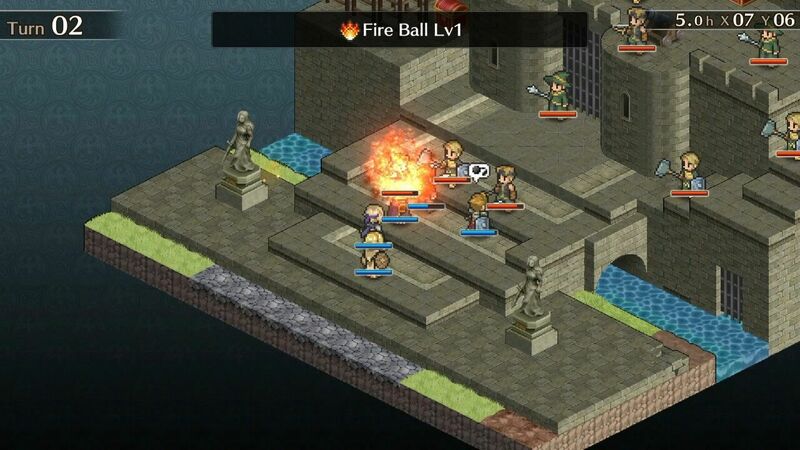 Circle Entertainment has now confirmed that the tactical RPG will arrive on Switch very soon. 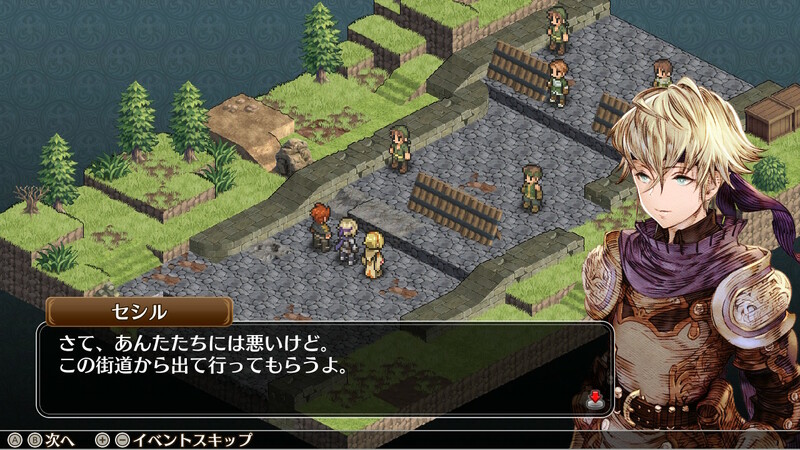 RideonJapan and Circle Entertainment’s follow-up to the Mercenaries Saga trilogy is coming west very soon. 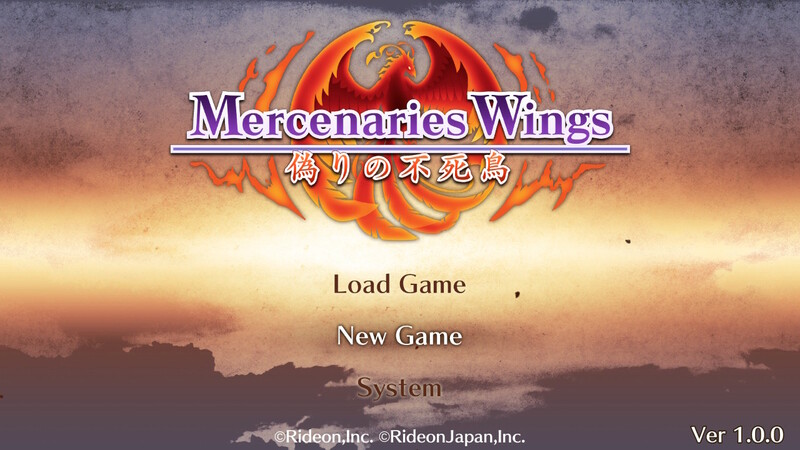 Though an exact date is not confirmed, Mercenaries Wings will be arriving next month. 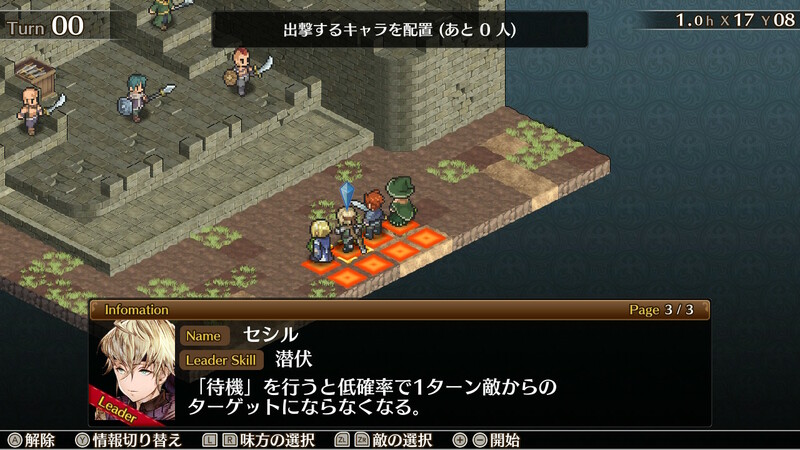 The next entry in the Mercenaries Saga series has a gameplay trailer. 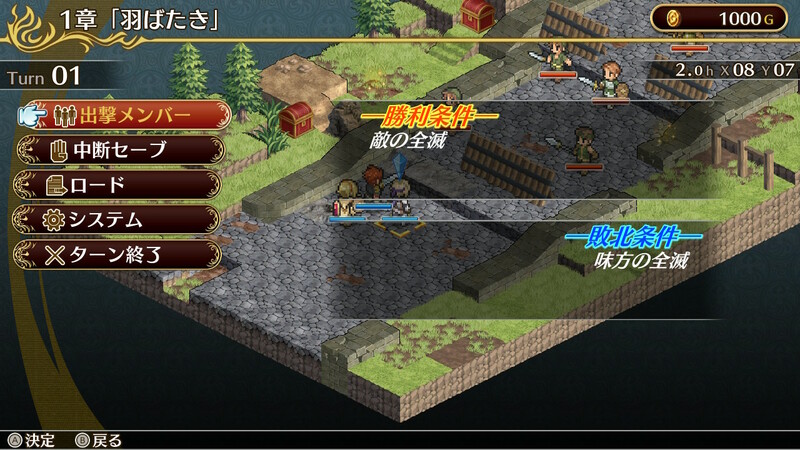 Rideon Games reveals the game in action. 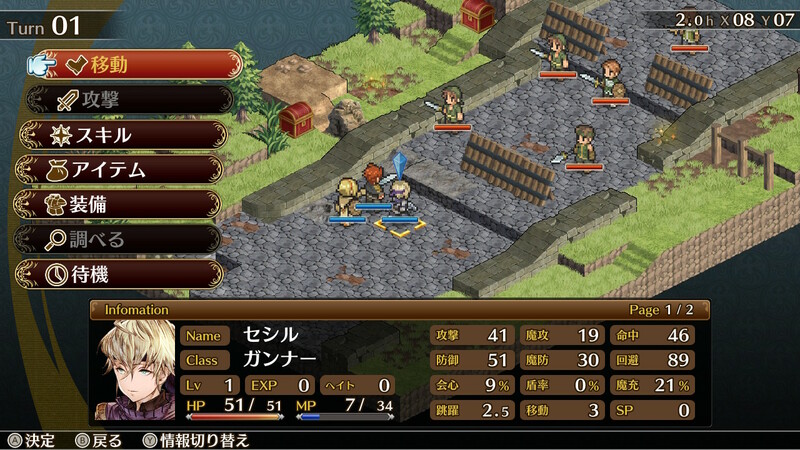 Mercenaries Wings, Rideon’s follow-up to Mercenaries Saga, has a Switch release date in Japan. 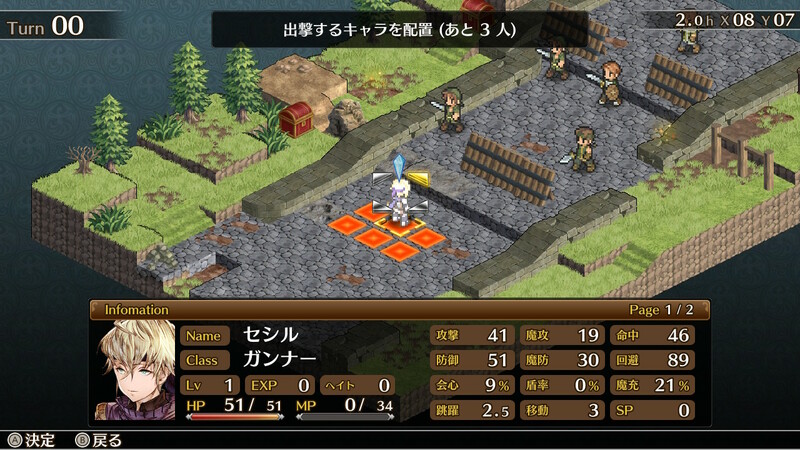 The game is not too long away, with Circle Entertainment bringing it to North America and Europe this year. 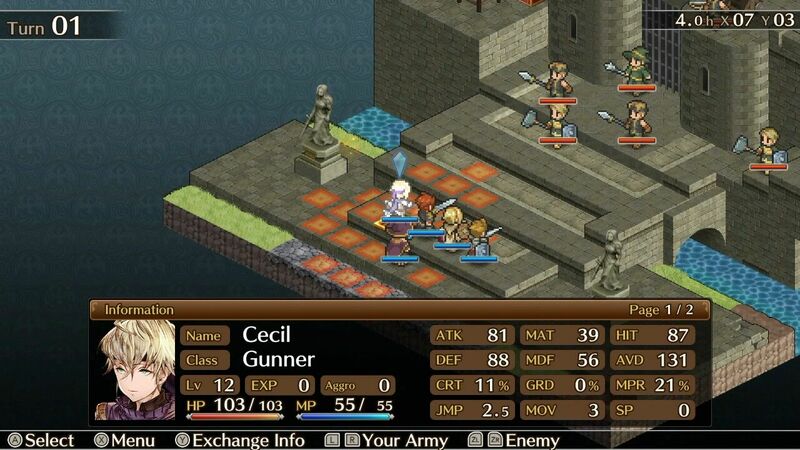 Circle Entertainment has announced a follow-up to the Mercenaries Saga tactical RPG trilogy. 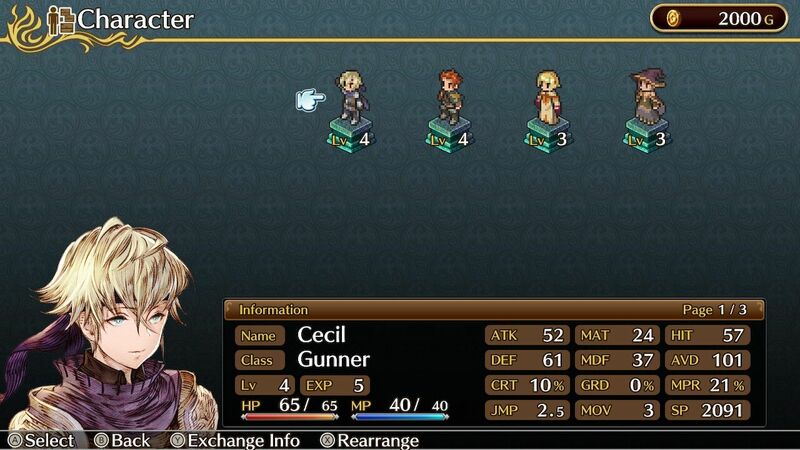 Little is known about Mercenaries Wings at this time, other than it will hit Switch later this year.